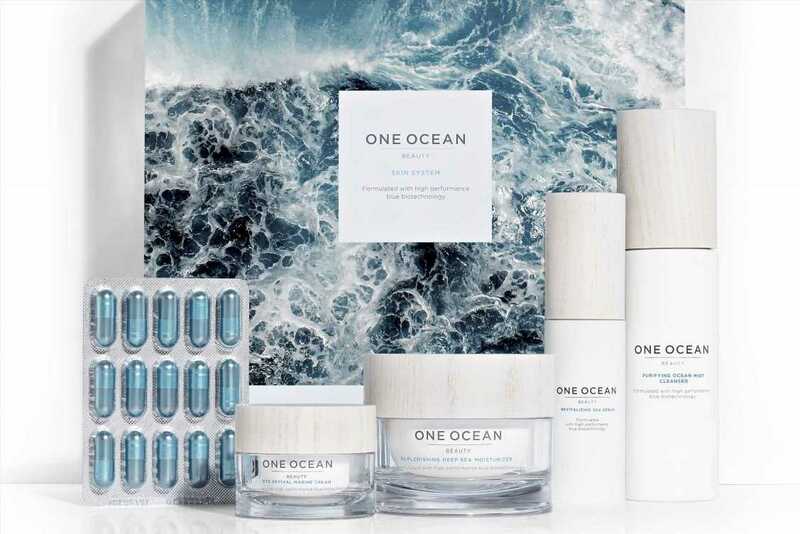 TOKYO — Kanebo has revealed that it will be releasing a line of ultra-high-end skin-care products from November, targeting wealthy Asian customers. Dubbed Kanebo the Exceptional, the line will initially consist of three products. Kanebo’s eponymous prestige brand was launched in 2016, and the new line will be sold alongside existing products. The products, which include a lotion, an emulsion and a cream, purport to give the skin supreme clarity. Each item in the series contains Kanebo’s “clear botanical complex,” a moisturizer that is said to be effective in attaining radiant skin.